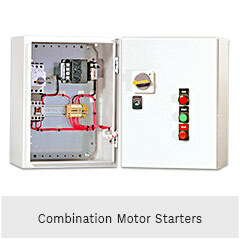 Standard motor control panels have predesigned layouts and prebuilt chassis systems. 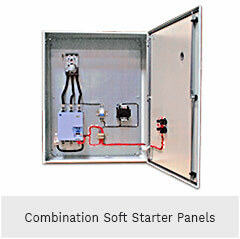 All components used to complete the panel assemblies are stocked in-house. 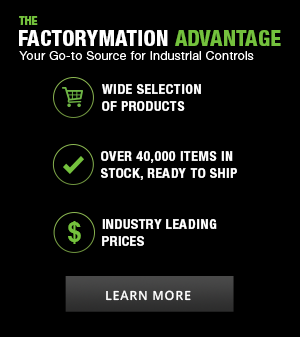 Final assembly is completed in days, not weeks! 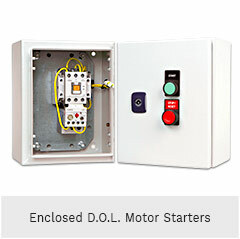 *Most standard models can ship within three business days.